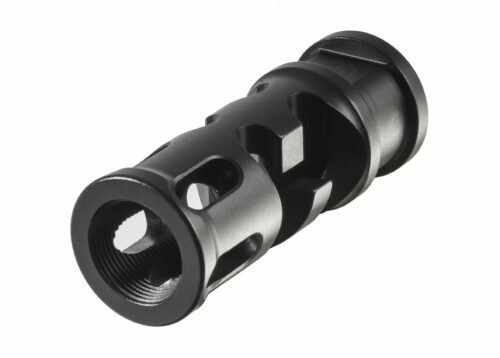 Disperses gas in 6 distinct directions. 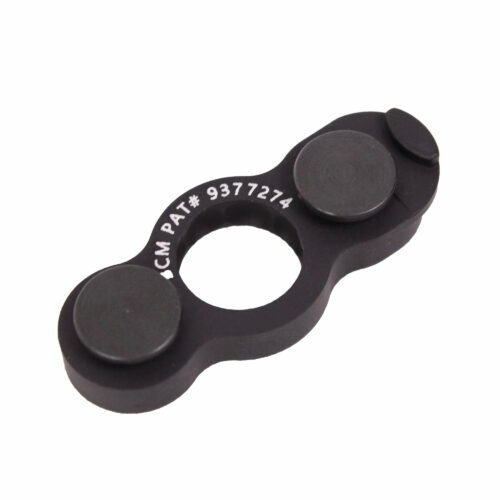 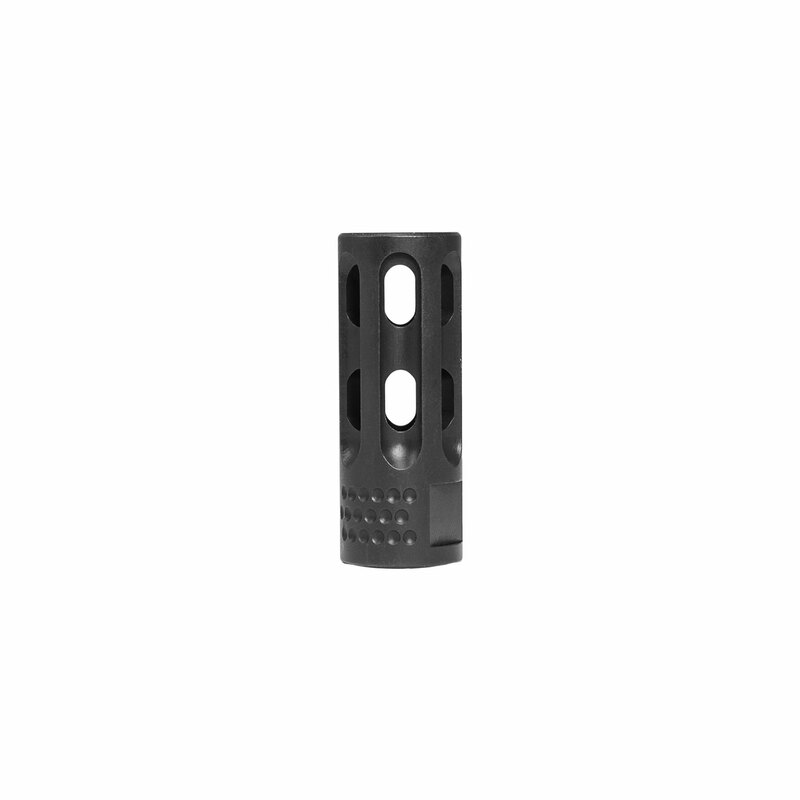 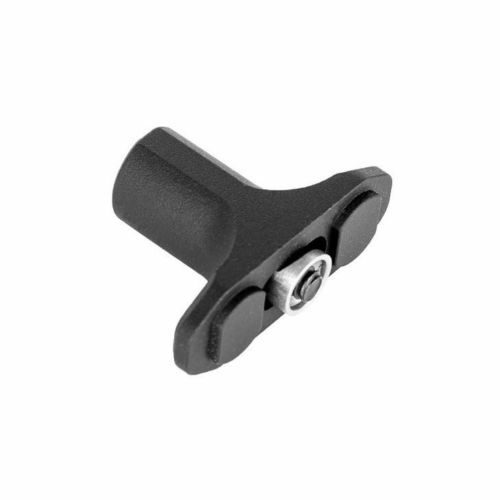 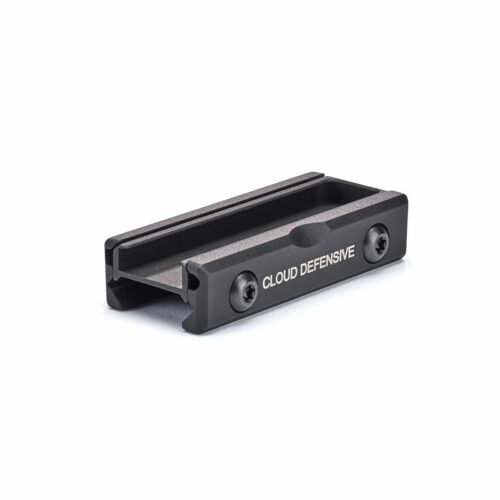 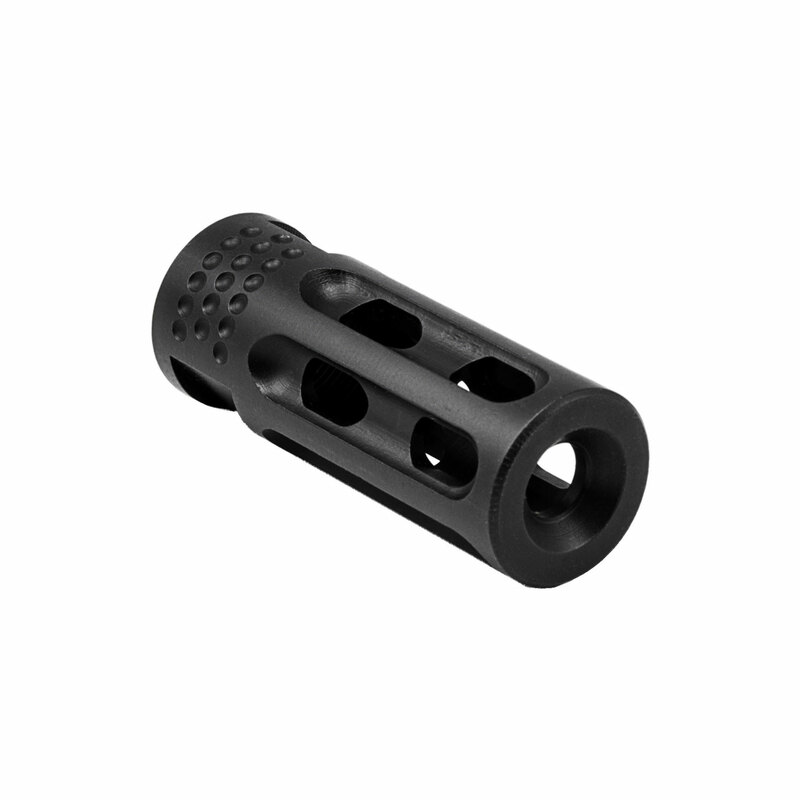 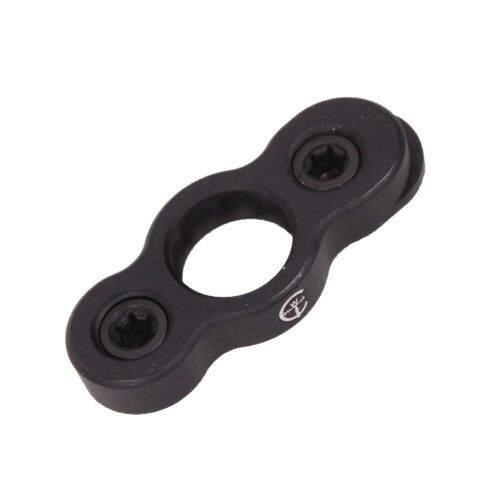 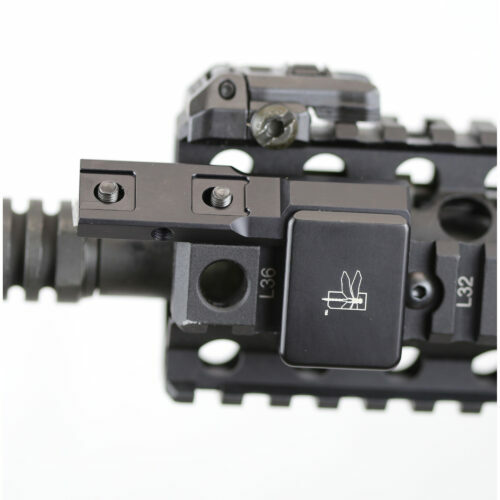 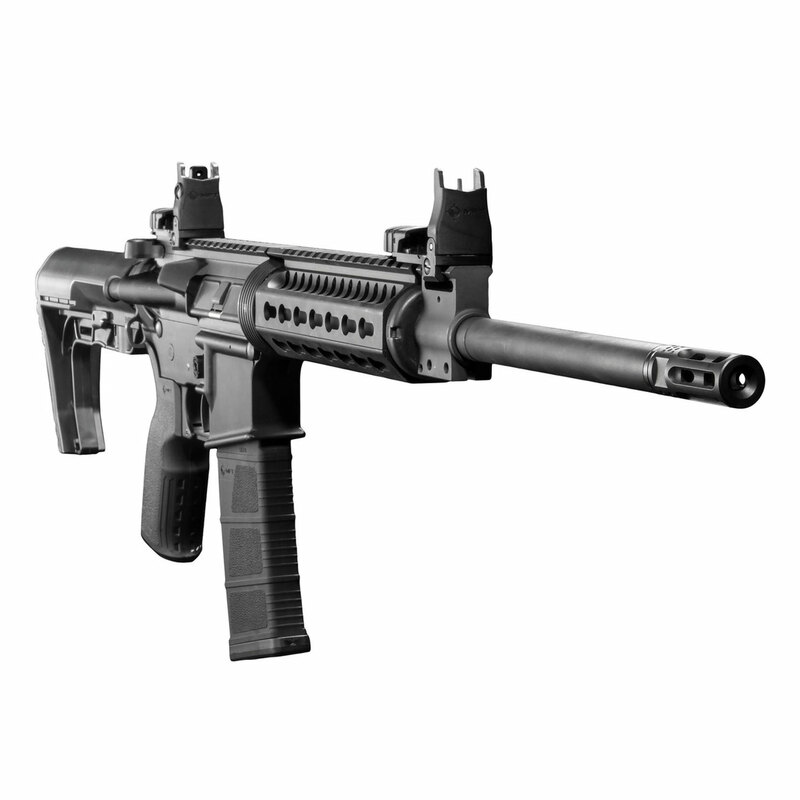 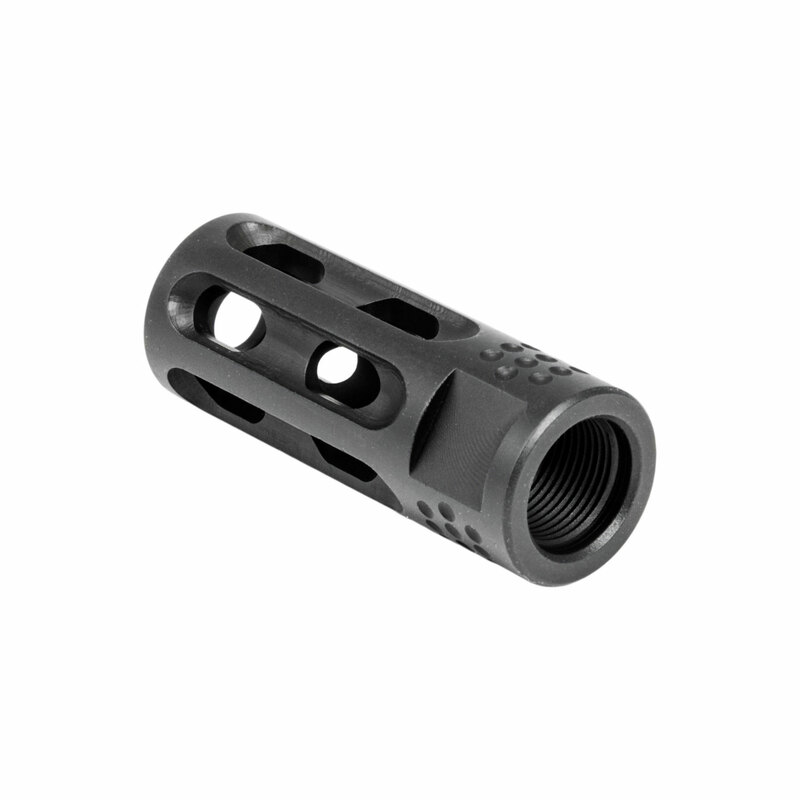 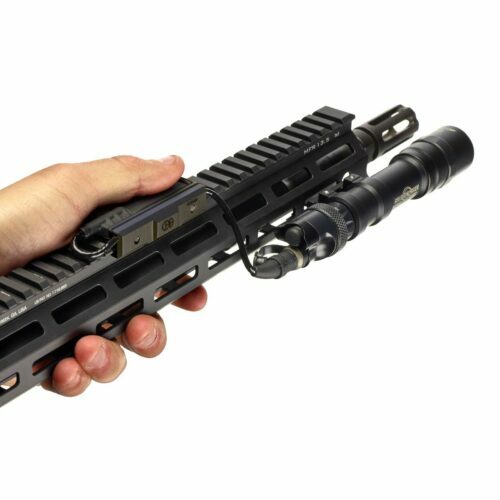 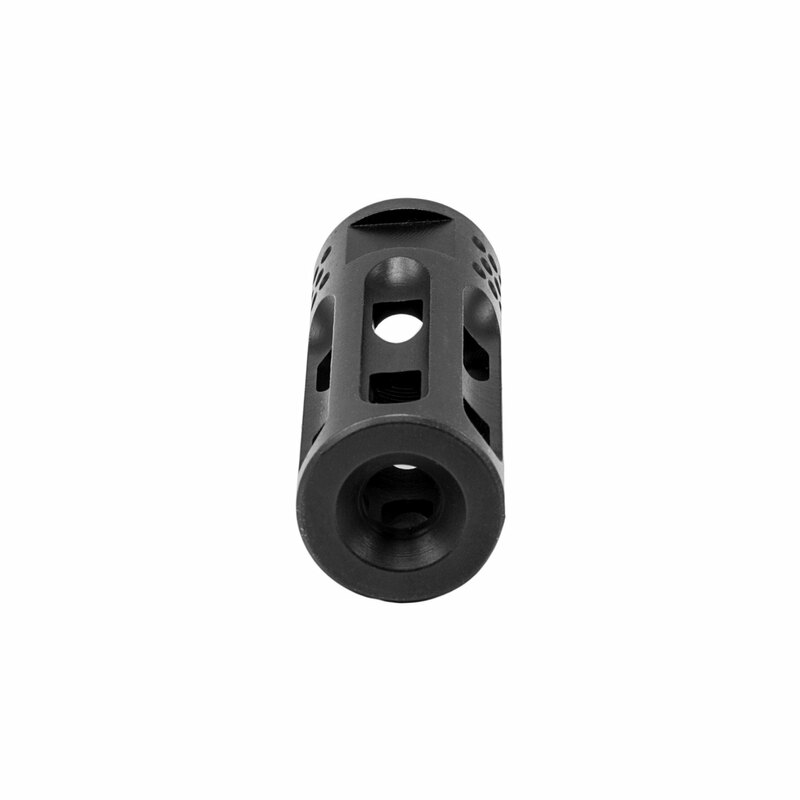 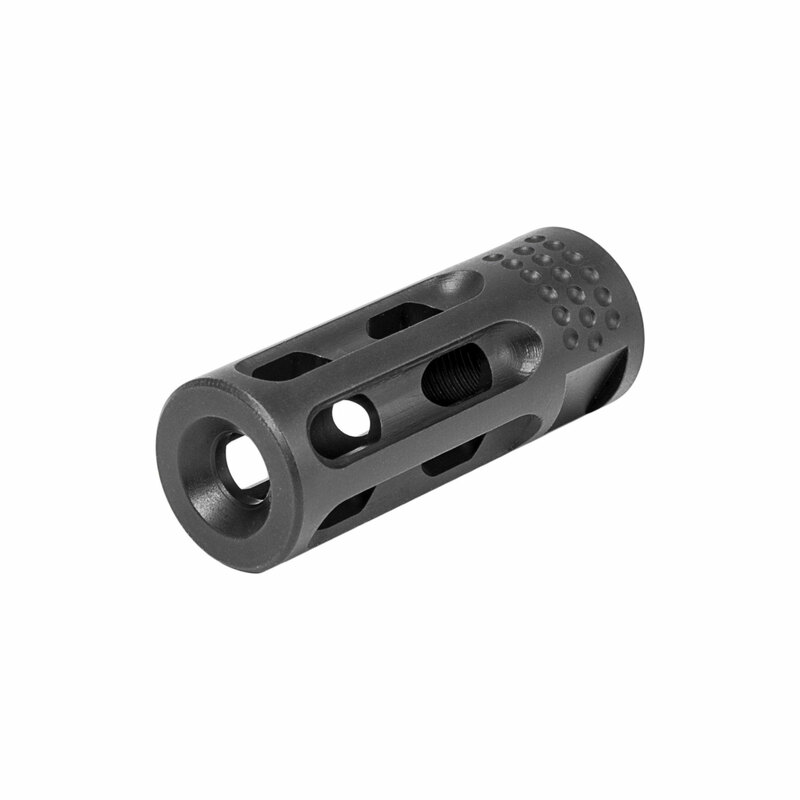 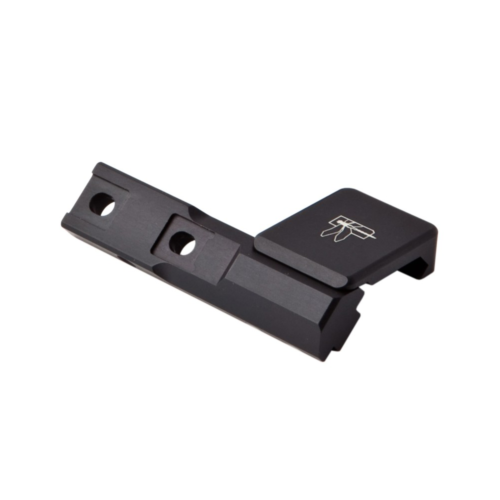 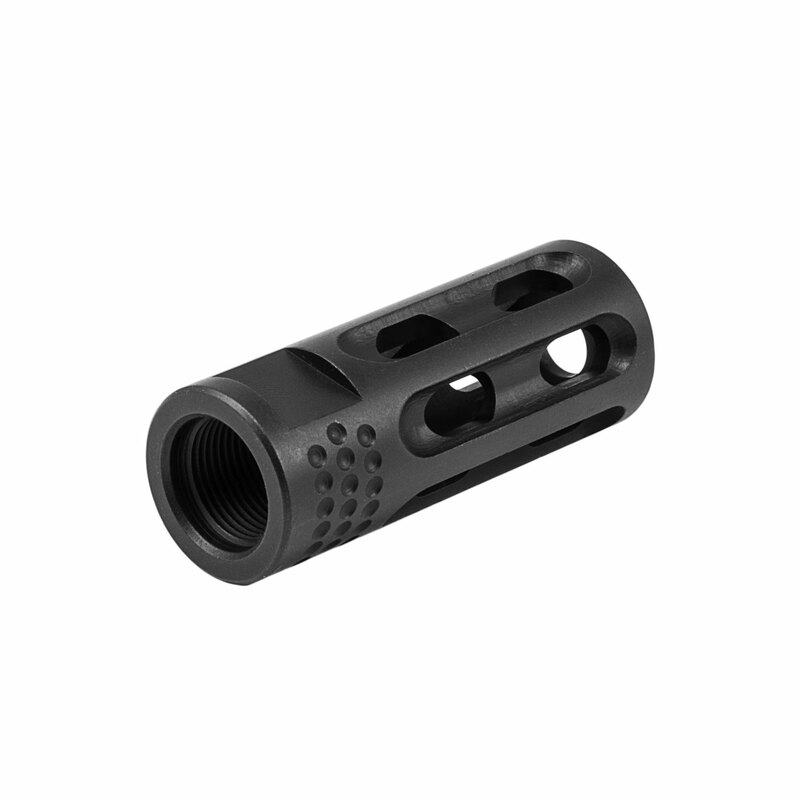 This feature aids in wide gas flow to limit recoil and muzzle climb. 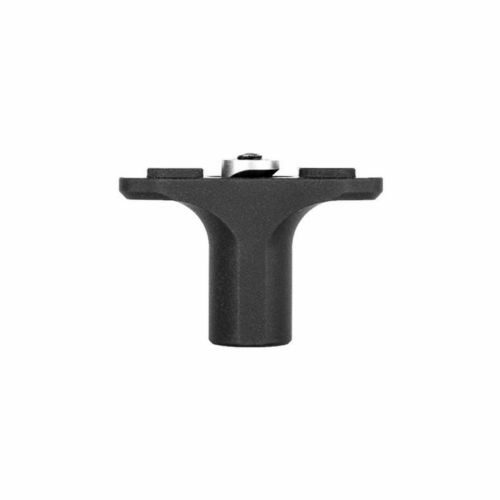 There are slots all the way around. 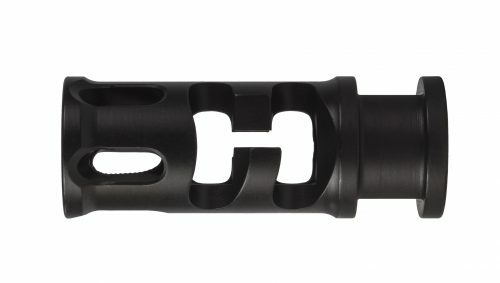 Slim profile matches the contour of the M4 style AR barrel, making for that clean, sleek transition.